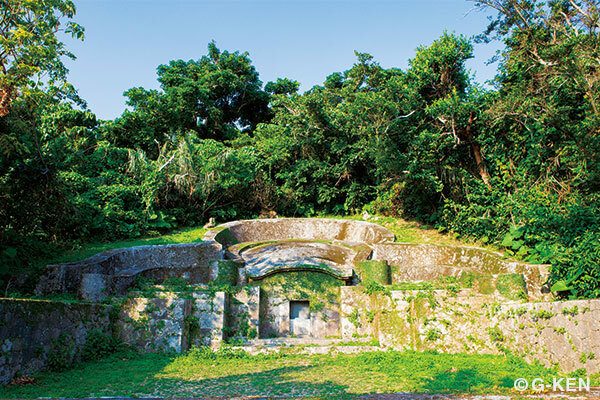 The peculiarly shaped Okinawan tombs known as kamekoubaka, so called because the shape of the tomb resembles a turtle’s shell, represent a woman’s womb, stemming from the belief that people return to their mother’s womb after death. In Okinawa, where people believe in ancestor worship, the tomb is not only a place for rest but also plays a part in the spiritual support of the living. Incidentally, it is often said that someone who has gotten sick or died did so because they didn’t take adequate care of the family tomb or because they didn’t hold a sufficient number of ceremonies for the ancestors. Observed on a day in March of the lunar calendar, shiimii is a rite honoring ancestors at the family tomb. 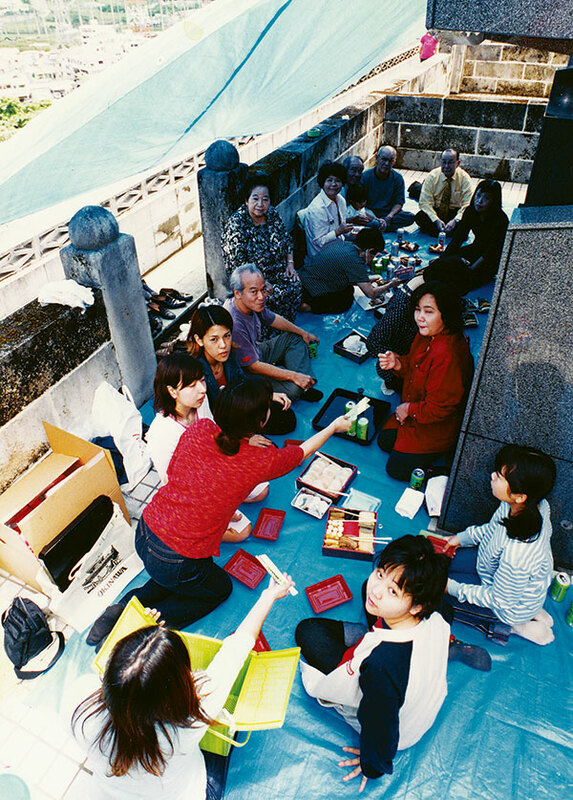 On shiimii, families and relatives gather in front of the family tomb and dine together with boxed offerings of food, beer and awamori for the ancestors. This event is held to worship and honor the ancestors by cleaning the tomb, burning incense and having a pleasant time. There used to be shiimii gatherings of more than 100 people, but lately its size has shrunk to just the family and close relatives. Shiimii symbolizes the Okinawan people’s strong ties with their ancestors and their respect for them.